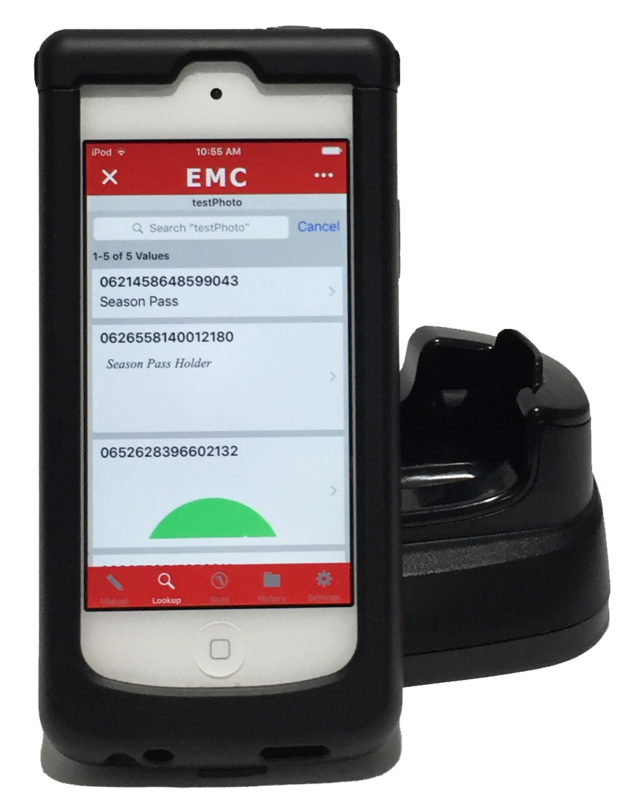 Utilizing Apple® portable devices, EMC provides a flawless redemption system. It scans fast and accurately allowing a seamless gate flow. You can know how many people have entered your grounds at any given moment with EMC’s real time reporting features. No fraud no duplicate use, our system is updated instantly. 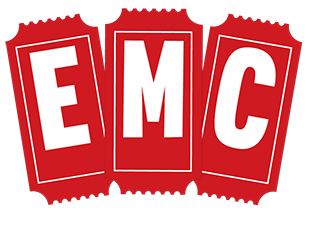 EMC is the most cost effective easy to use redemption system.